One of the most important aspect of your home’s structure is the roof. Not only does it provide the most protection from all of elements it also contributes to the overall design to the exterior of any home. The roof is constantly exposed to the brutal Northwest elements so it is an inevitability that it will need professional services. 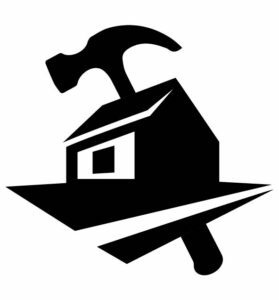 What truly makes NW contracting the best roofing professionals in the Oregon and Washington area is our unwavering commitment in providing an excellent customer service experience. Our stringent hiring process includes drug testing and background checks. This insures our clients safety as well as our company’s safety. Combined with state of the art tools and the highest quality roofing products in the industry insures a superior roofing experience. Its only a matter of time that even the strongest roofs will degrade. When considering your roof replacement options you will want to upgrade to the highest quality and the most energy efficient roofing products in the market to meet your needs. For the best roofs that are available in Oregon or Washington, call NW Contracting LLC. NW Contracting has proudly provided Oregon and Washington homeowner with top of the line quality roof replacements since 2004. Our roofing technicians are professionally trained and possess the specialized tools and skills necessary to replace any roof type you may desire. NW Contracting LLC offers immediate and professional roofing services all over Oregon and Washington state. We guarantee that the job is done right the first time and completing the installation in a timely matter. We strive to minimize disruption for our customers. Our work areas are maintained tide and contained taking up a very small foot print of your home during the installation process. All that is left when the project is complete is your beautiful new foot. This is why you can rest assured knowing that you made the right choice with NW Contracting LLC. Having your roof replaced by NW Contracting LLC guarantees you are receiving superior quality. We only source roofing materials from the finest manufacturers made of many energy efficient options. Our installation team will quickly and accurately replace your existing roof and upgrade your home to a more suitable roofing system. Whatever you option may be for a new roof either asphalt, wood shingle, slate tiles, metal roofing NW contracting guarantees it will be installed correctly the first time. 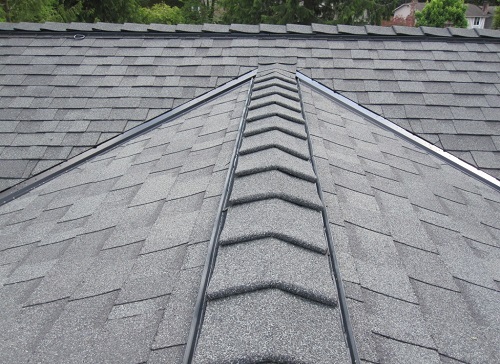 A new roof will bring peace of mind in knowing your home is well protected. You will offer your home greater protection and an increase in insulation from the elements by replacing the old, worn roof. Repairs will not a concern anytime soon because a new roof will be free of structural weaknesses. Your new roof will be noticeably cleaner, brighter and more complimentary of your exterior design, increasing your home’s aesthetic value and curb appeal.